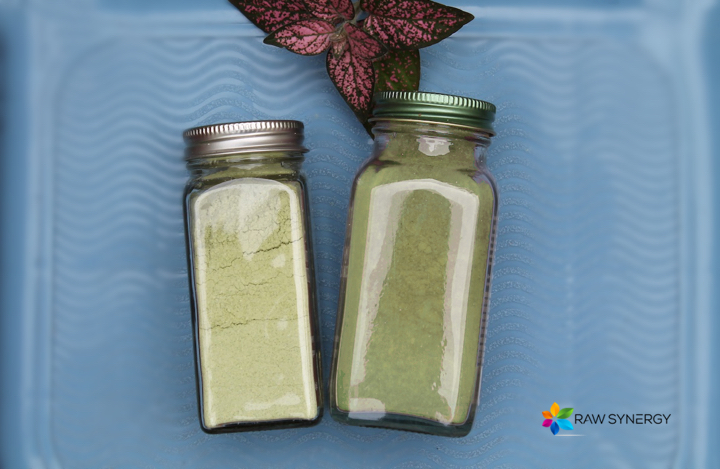 Raw Synergy > Blog > Recipes > Celery Powder Is A Flavor Dynamo! My sister just gave me some celery powder that I have no idea what to do with. However, I love your idea about putting it on top of tomatoes. I will definitely have to try that, but I will probably end up adding some salt to it as well.